HTC haven’t done too well lately when it comes to sales, according to their economical reports. But according to a report to Wall Street Journal, things might be changing. 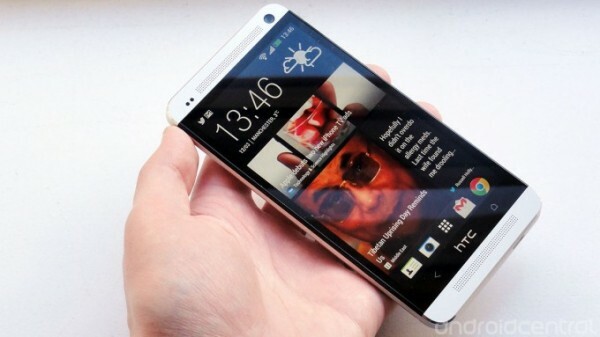 The paper quotes an unnamed HTC executive saying the company had sold “around five million” HTC One devices since the launch around a month and a half ago. “Orders are pretty good so far and are still more than what we can supply. This is partly due to the shortage of components. When the issue is resolved next month, we will have a better idea if it’s doing really well or not,” the executive is quoted as saying, referring to supply issues with camera components for the phone. If accurate, the 5 million figure shows strong sales for the device the face of fierce competition from the likes of Sony and Samsung. By contrast, rival Samsung says that they recently passed the 10 million sold mark for its new Galaxy S4, which went on sale around the world during the last week of April, so it’s still comfortably ahead of its Taiwanese rival. HTC will be relying on sales of the One to remedy its current financial troubles, and shifting five million units is certainly a significant step in the right direction.